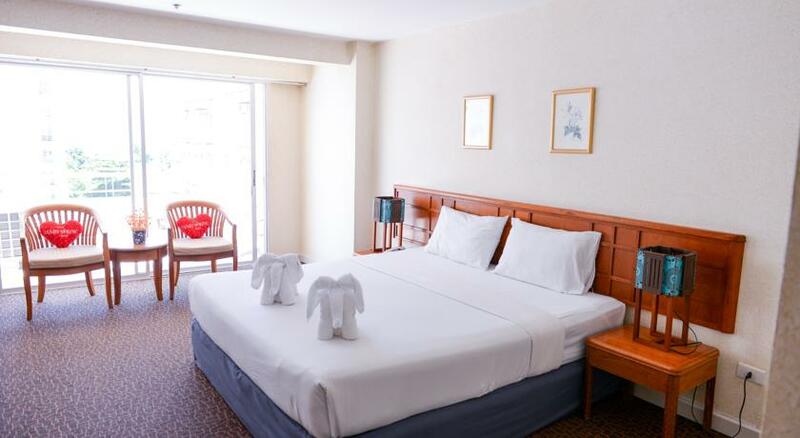 ●Non-pool view room with twin bed or double bed. ●Standard facilities with complimentary tea and coffee. 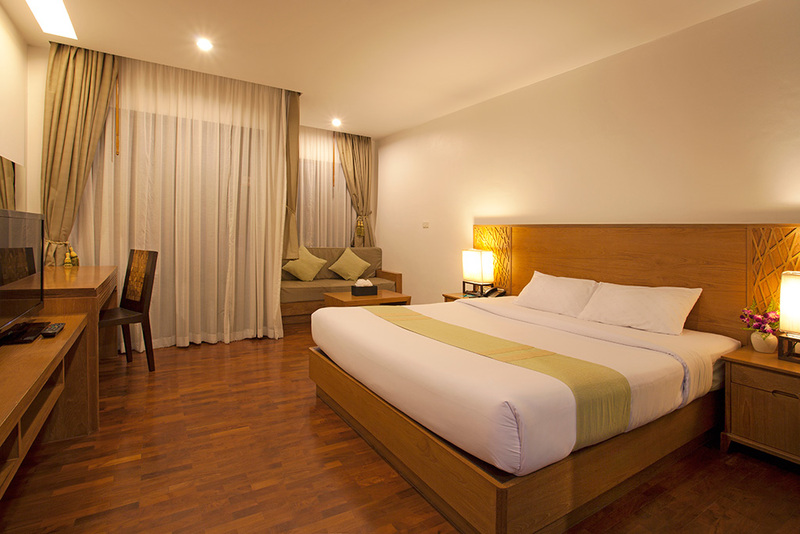 ●Pool view room with twin bed or double bed. ●Unique Japanese bed style (King sized bed). 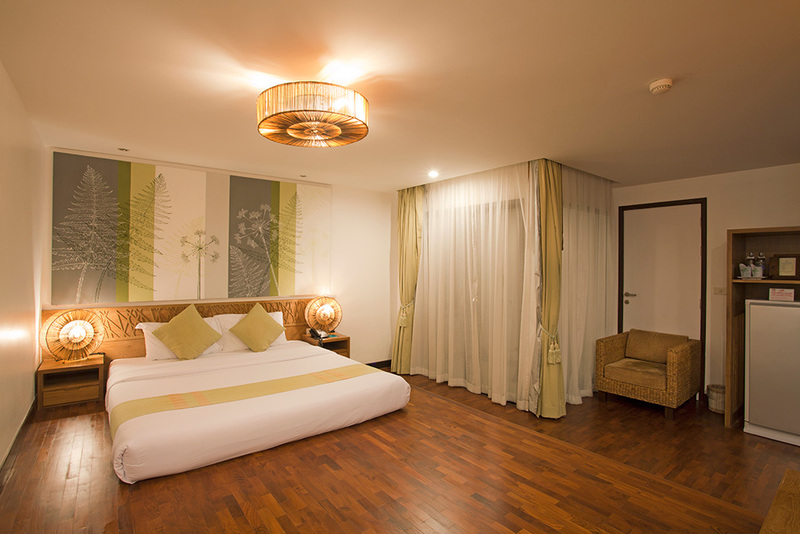 ●Spacious area with full range of in-room amenities. ●Suitable for a single and a couple alike. 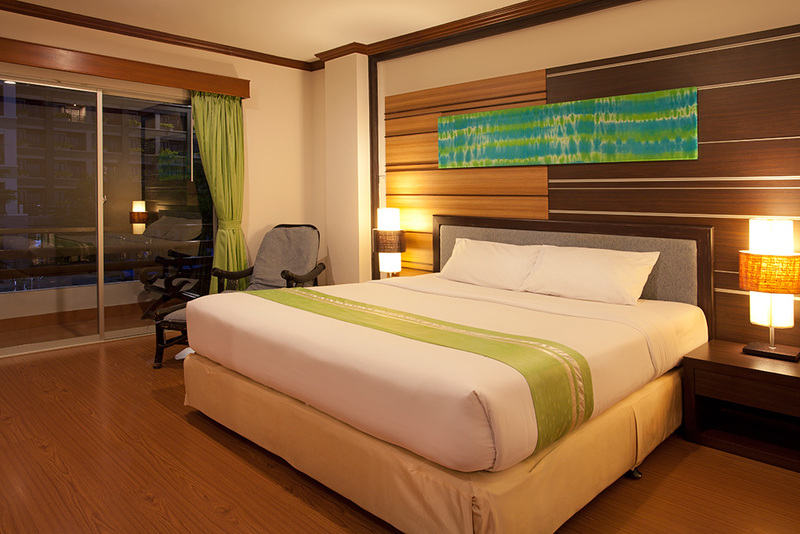 ●Comes with king sized bed and full range of in-room amenities. 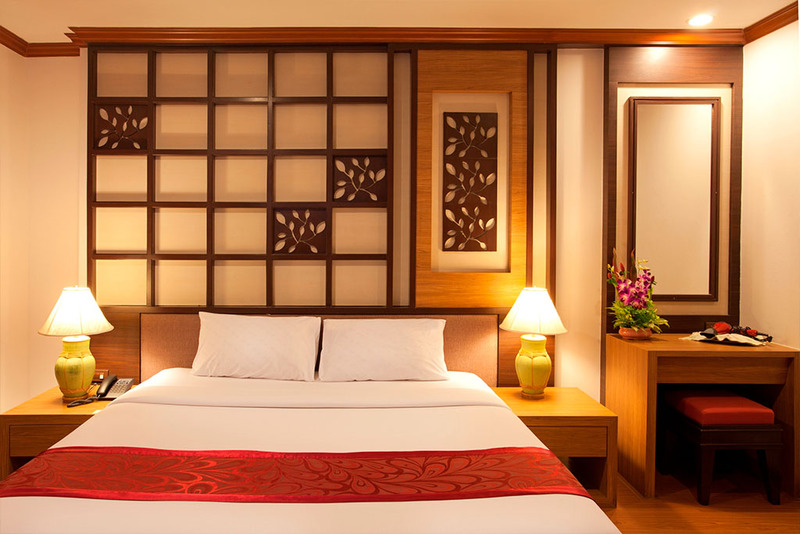 ●Fully furnished with in-room amenities for guest to feel the comfort. 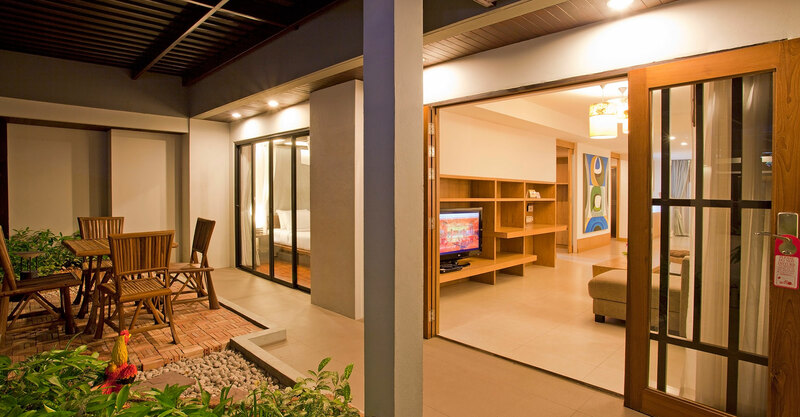 ●Living room area together with private pantry area. ©1997-2018 A.K.G.TRADING CO.,LTD. All rights reserved.